See the results for the Virginia primaries in local races. 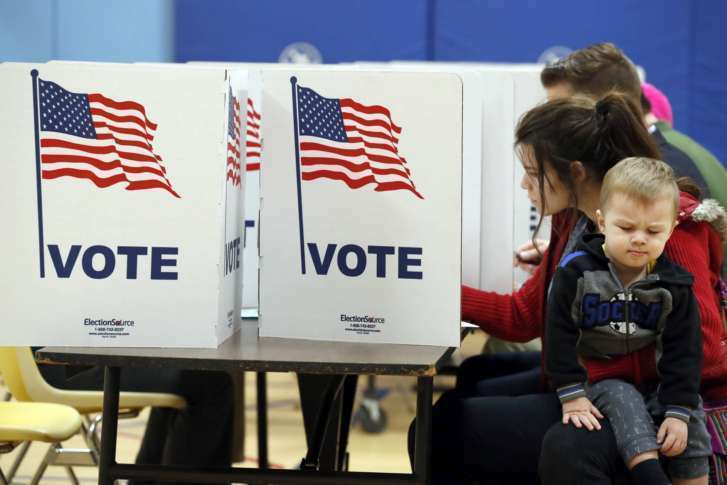 WASHINGTON — Along with races for the U.S. House and Senate, Virginia voters in the WTOP area cast primary ballots in local races in Alexandria and Arlington County Tuesday. See results for those contested local Virginia races. All results are unofficial until certified.